Description: 10 Park Lake Road totals 8,400 square feet of new construction. Designed with high ceilings and clear span, the building is suited for light industrial, premium flex office and warehouse-distribution space and allows for multiple tenancy. Current tenants include and athletic/stem training center for children and a storage and distribution center for networking equipment. 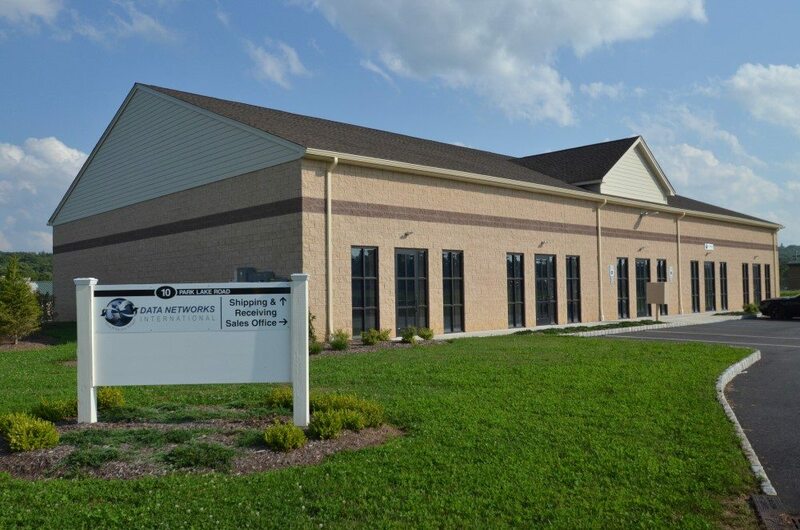 The building is one of three located in Park Lake Road Industrial Park, located just off the intersection of Route 15 and White Lake Road in Sparta, NJ.